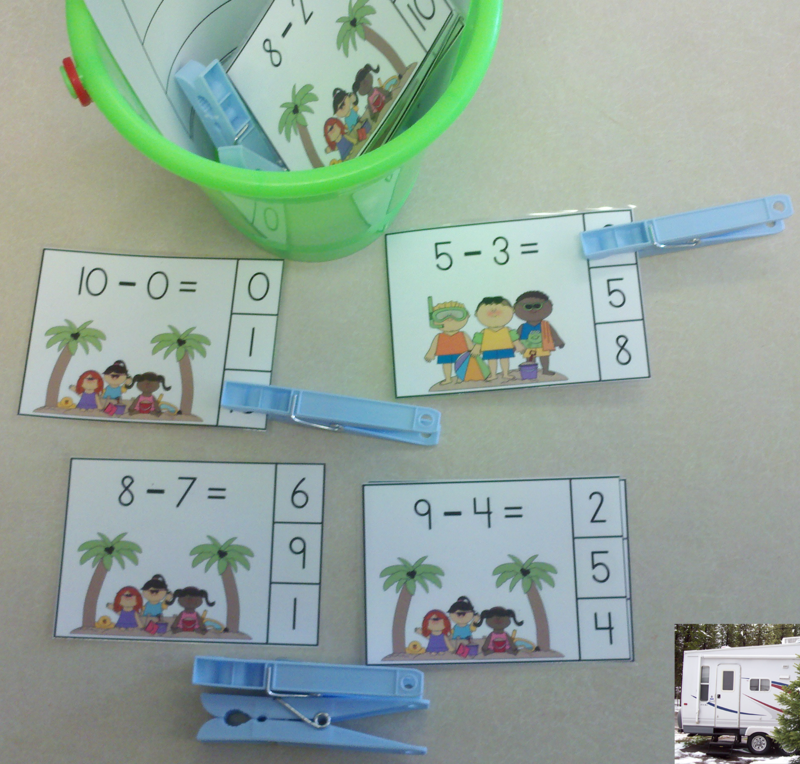 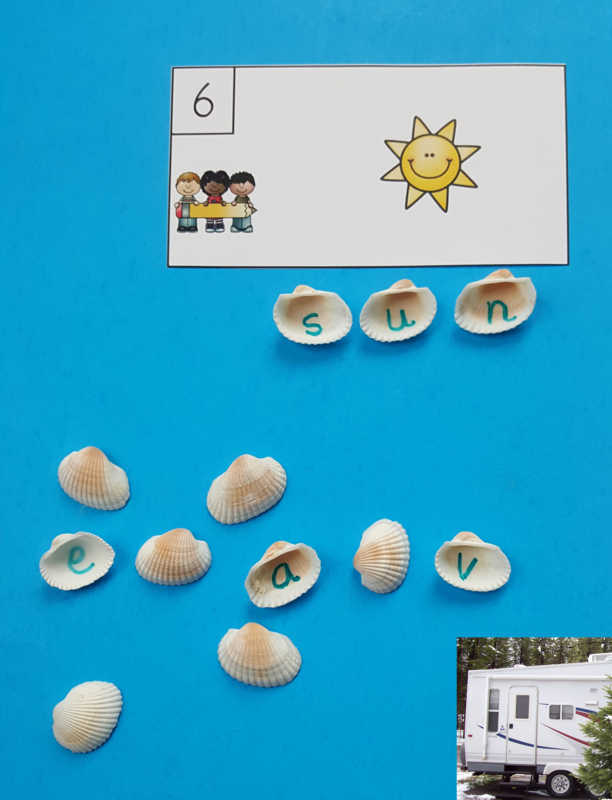 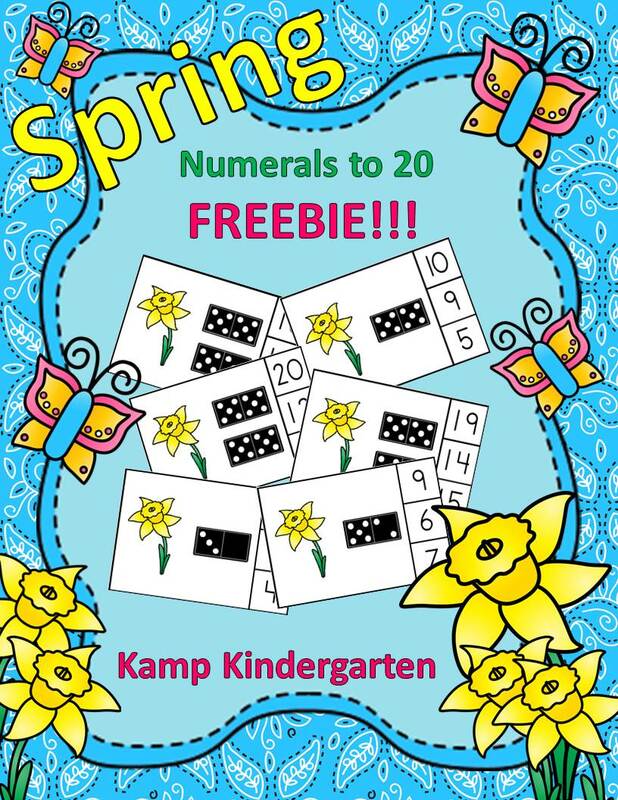 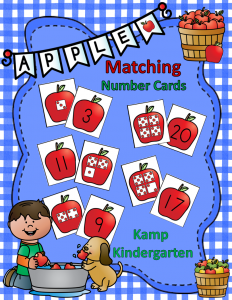 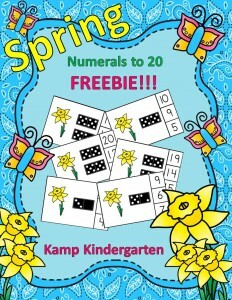 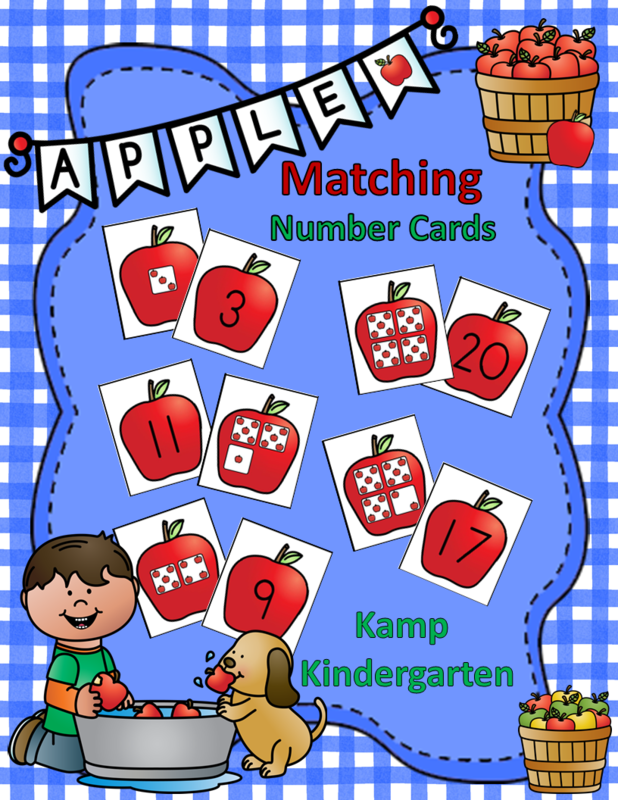 I am excited to share that Teachers Pay Teachers shared my Spring Numerals to 20 Clip Cards FREEBIE in this week’s newsletter! 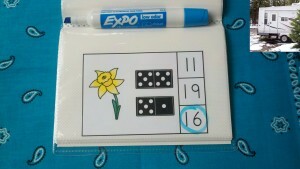 This mental math resource has daffodil and domino graphics. 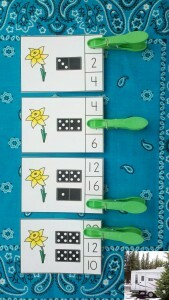 Using dominoes is a fun way for little learners to practice subitizing. 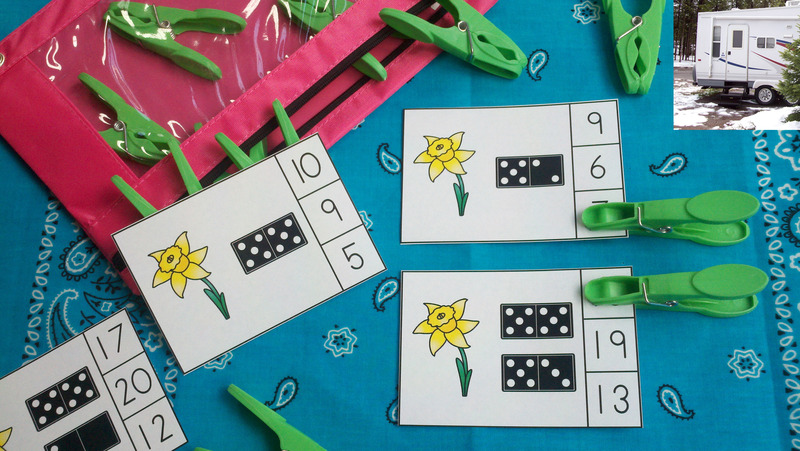 Subitizing is a fundamental mathematical skill that builds a strong foundation for development of number sense. 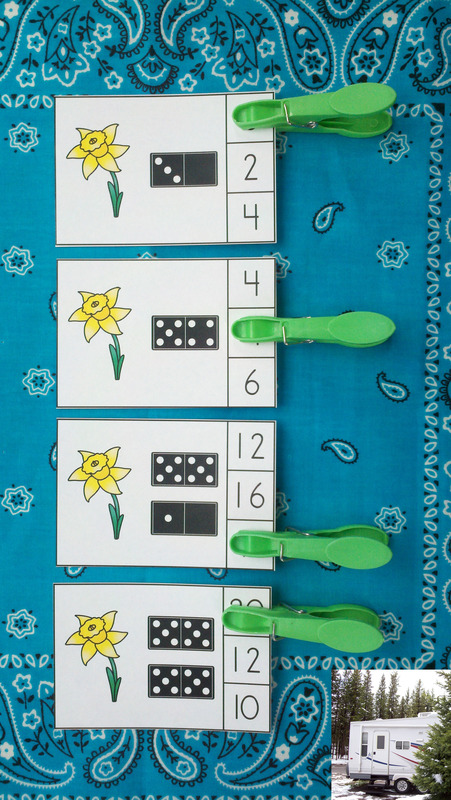 I have selected domino graphics with groupings of five to represent the quantities to help build an understanding of place value. 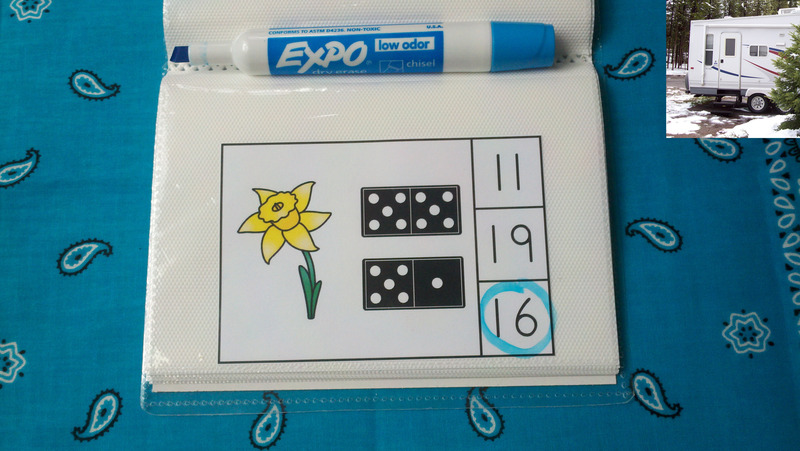 This resource is special to me because daffodils, or jonquils as they are called by many country people, remind me of my late grandmother. She was well known in our little rural community for her love of jonquils. 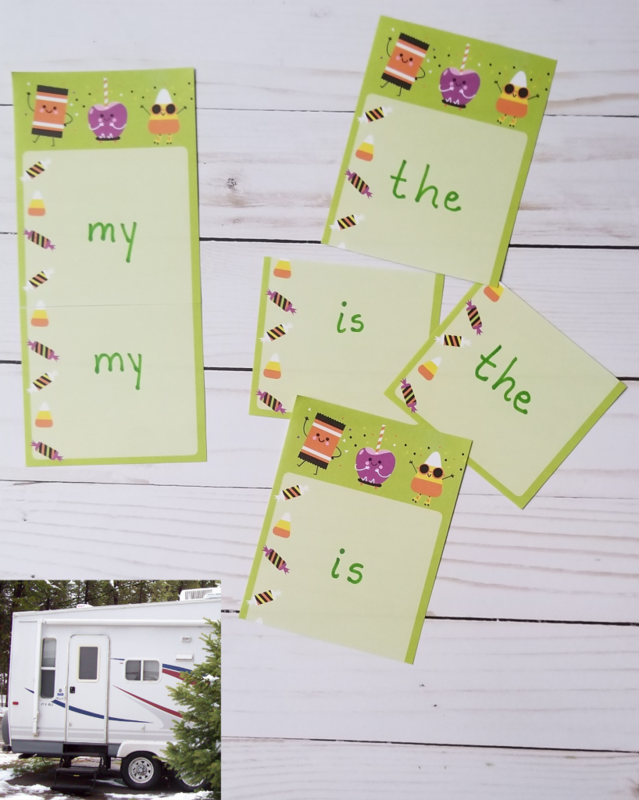 Everyone knew who lived in the big old yellow house with yellow jonquils in the yard and a yellow Volkswagen Beetle ® in the garage. 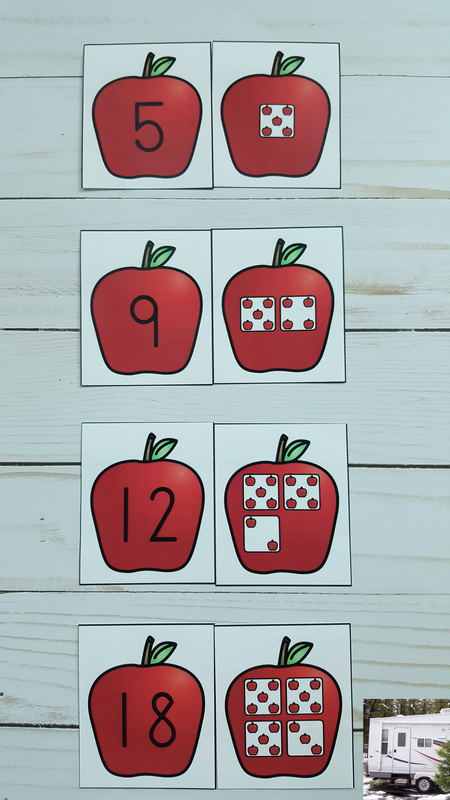 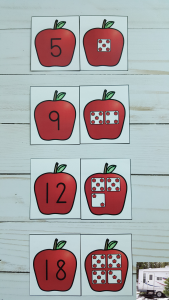 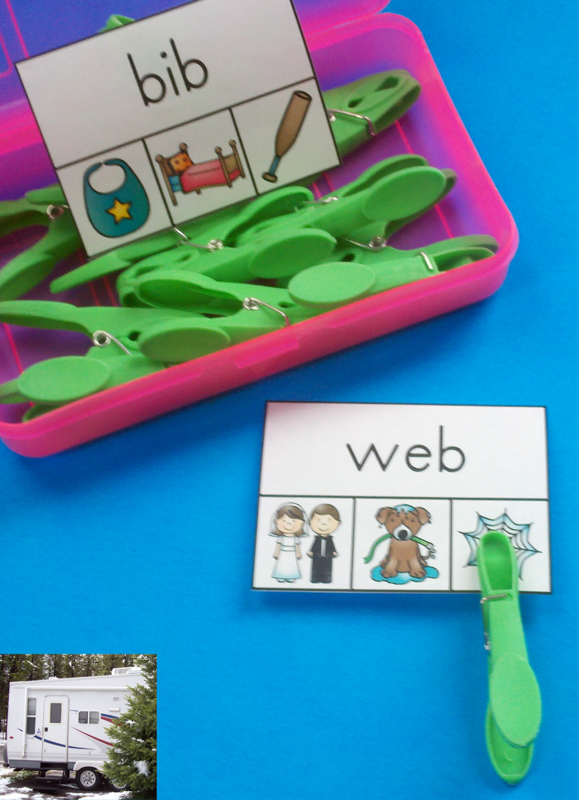 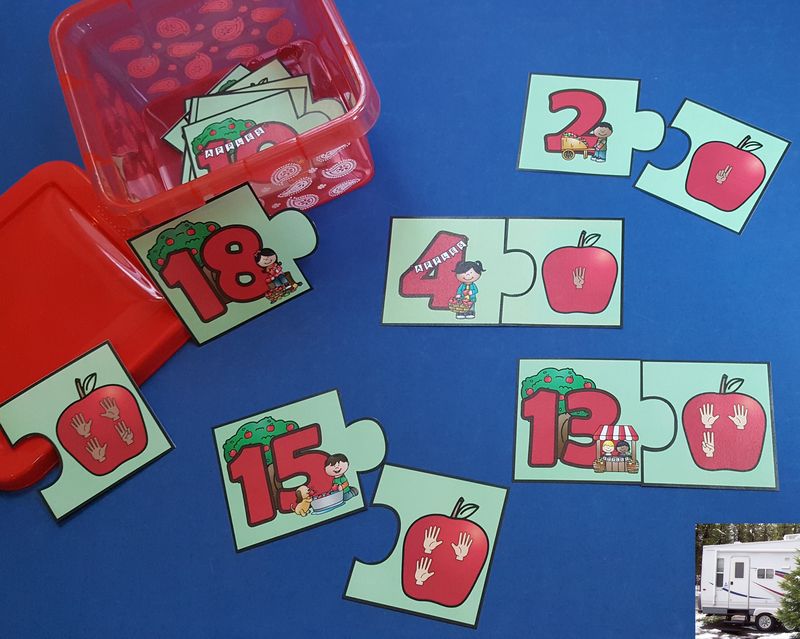 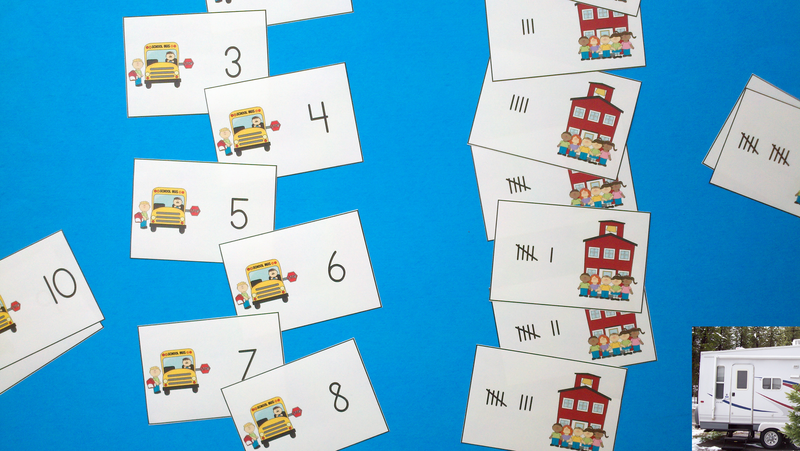 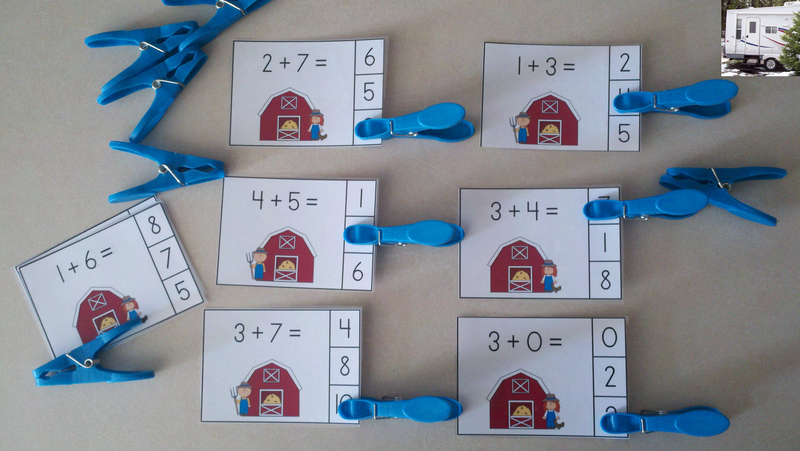 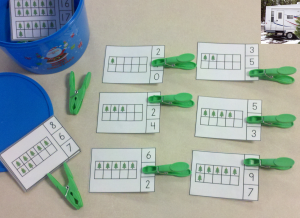 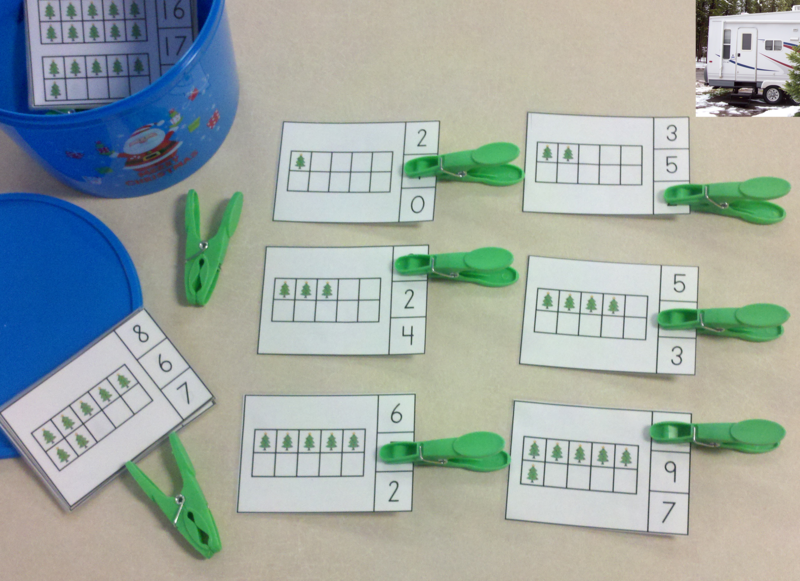 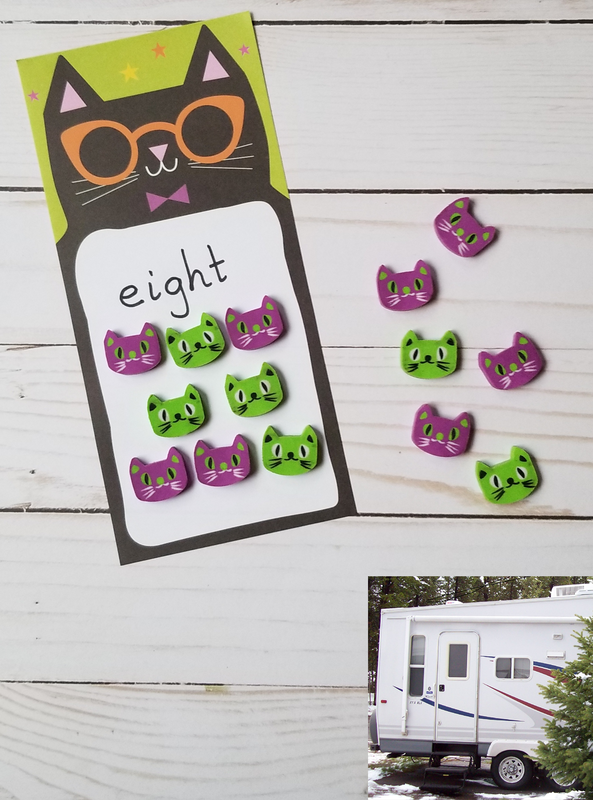 These clip cards address Counting and Cardinality Standards while offering bonus opportunities for fine motor development. 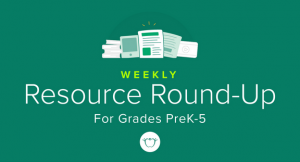 I think this is important in light of the recent findings that many young children enter school with deficits in fine motor development due to excessive screen time on electronic devices. 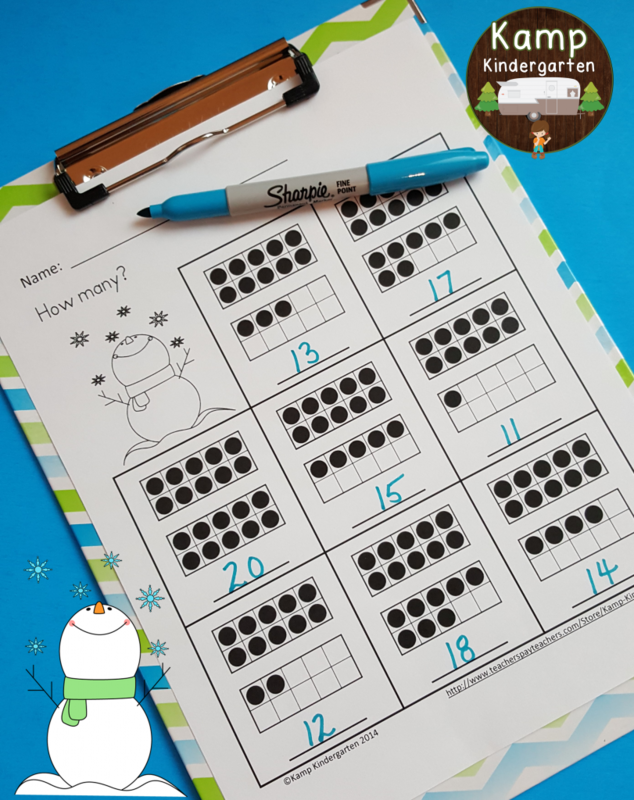 The answer selections may also be marked with seasonal erasers, pennies, buttons, dry beans, pom-poms, or other household items. 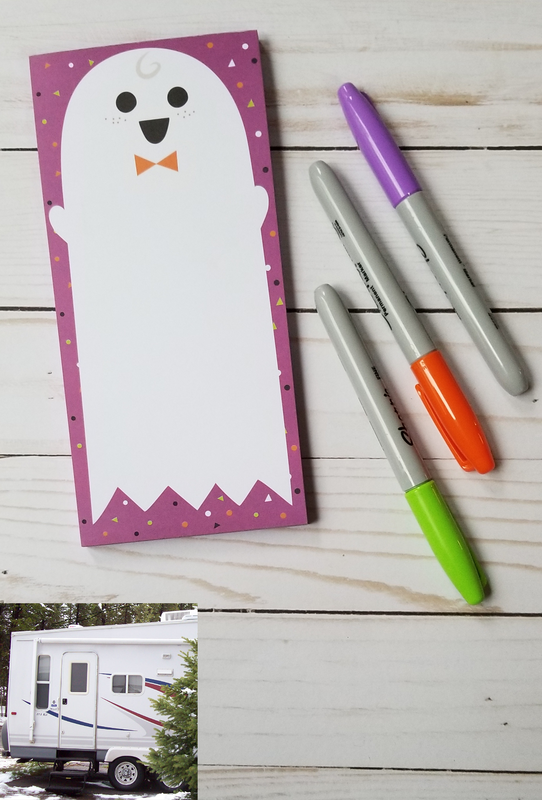 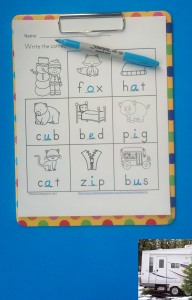 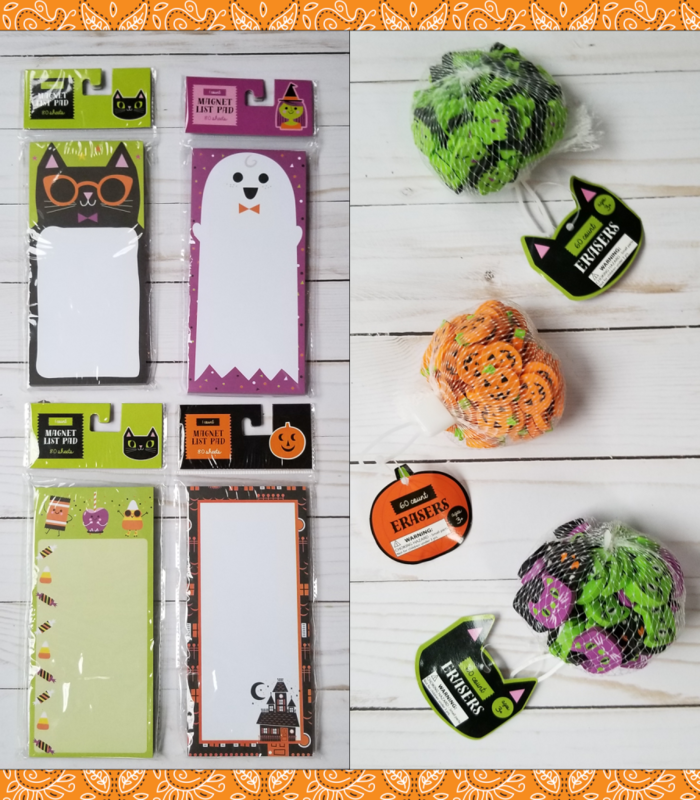 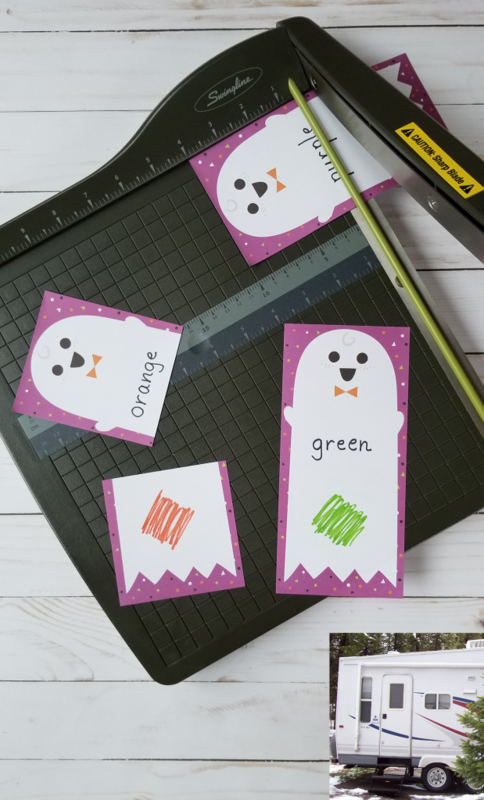 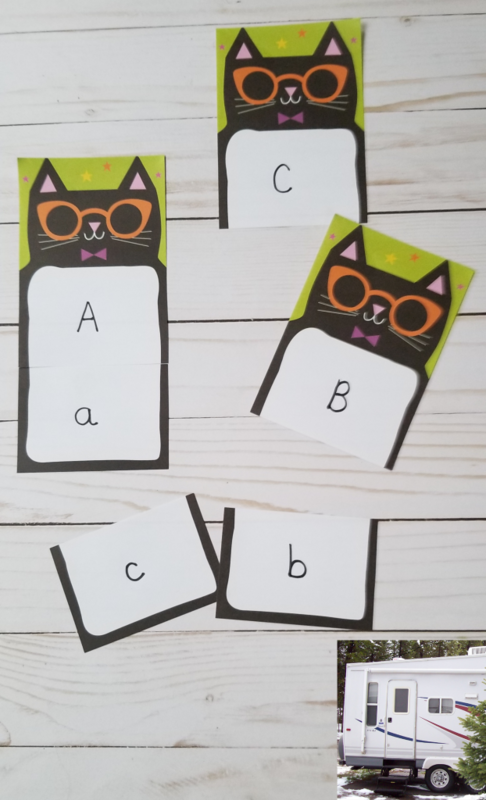 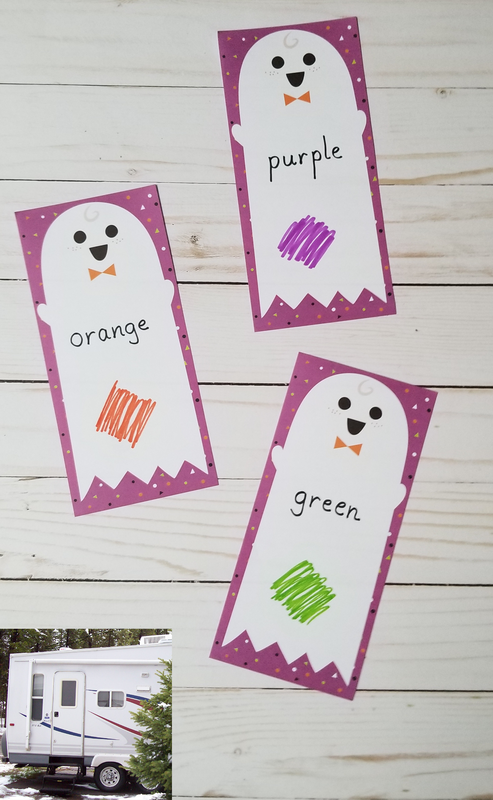 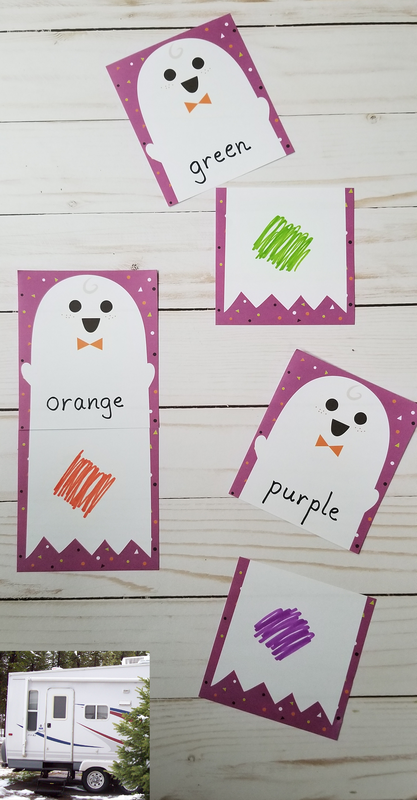 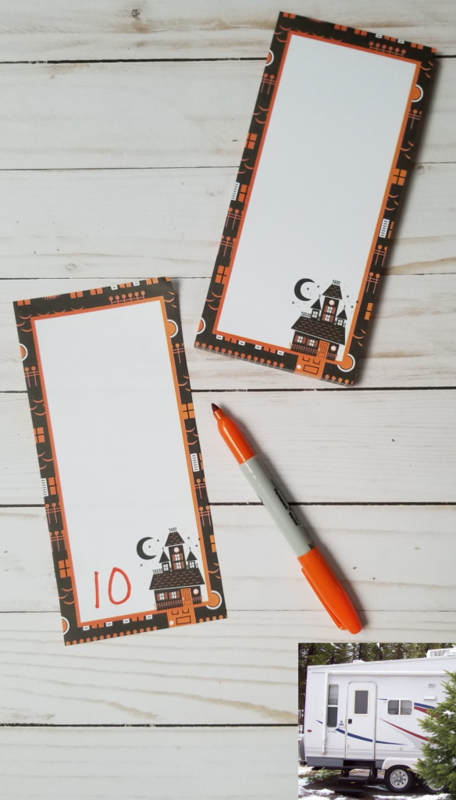 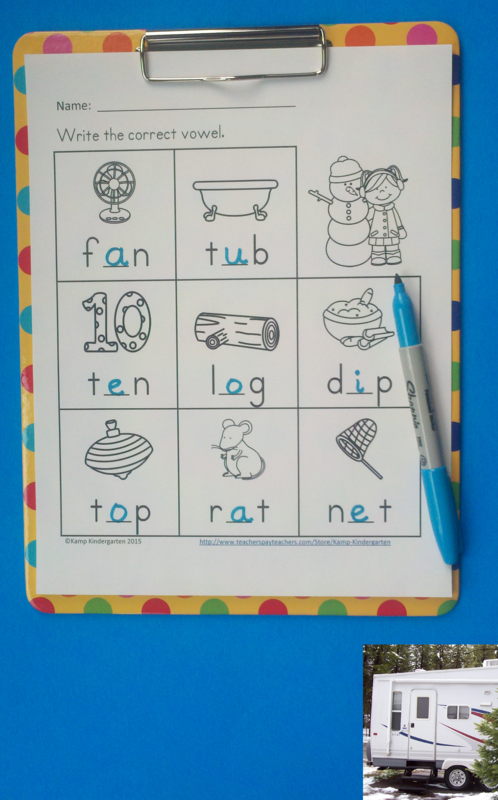 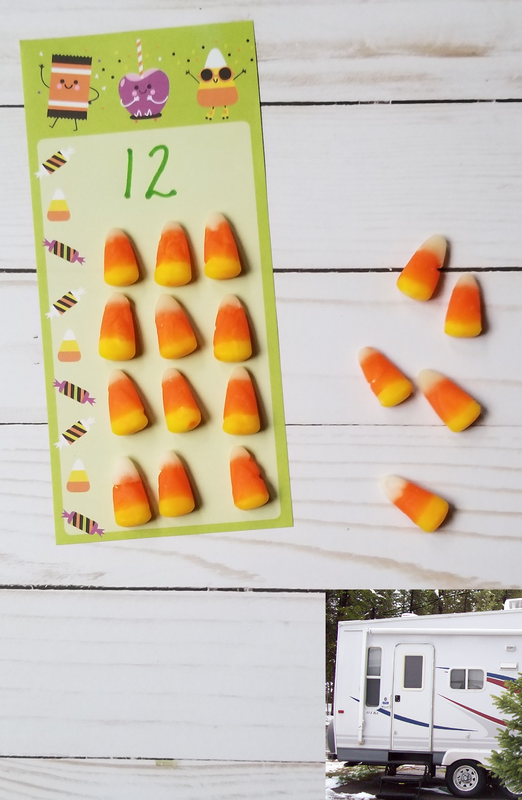 The cards may be placed in a dollar store photo album and used with dry erase markers to create a write and wipe activity. 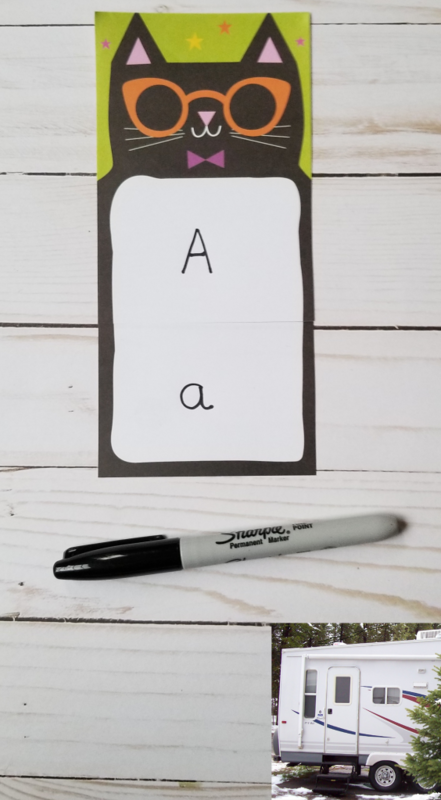 Use an inexpensive black glove or old sock as an eraser. 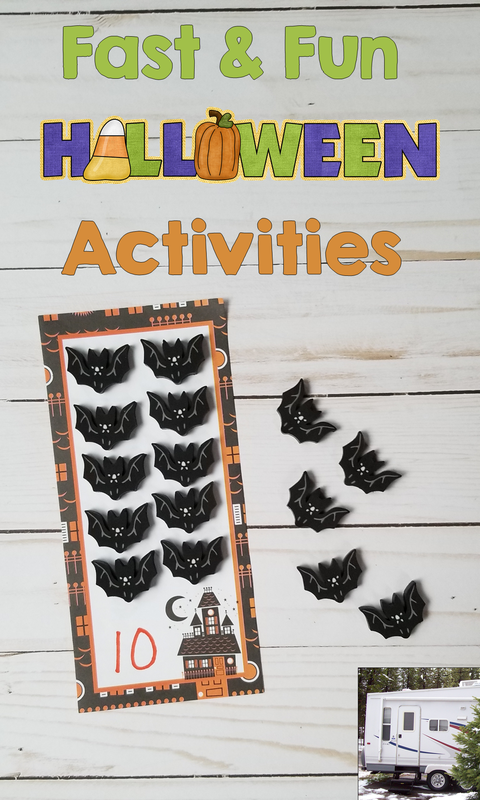 Old socks work well, but I prefer using a glove. 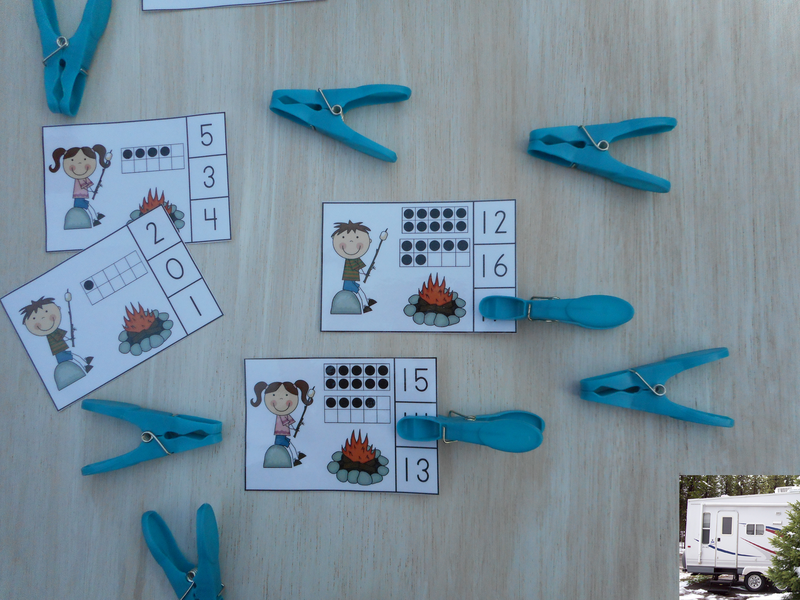 Kids love using a glove, too. 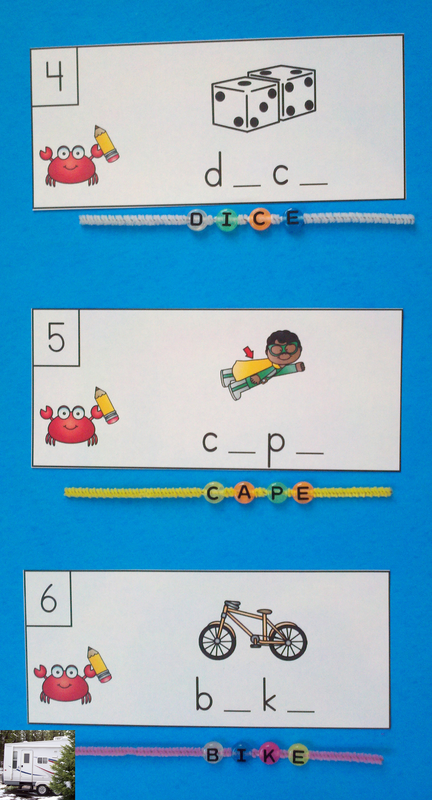 I like that putting the glove on gives little learners an additional opportunity for motor development. In many areas of the country children have little experience with gloves. 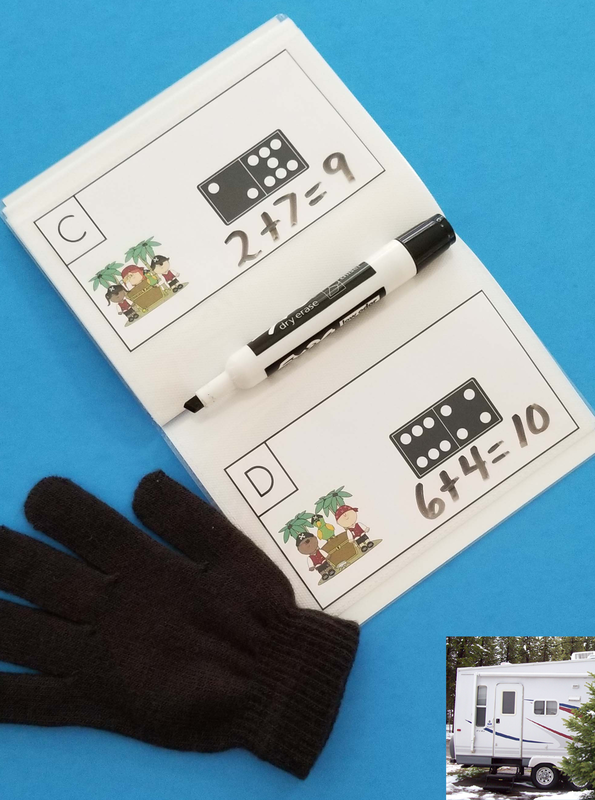 Using the gloves allows little learners in warmer climates an opportunity to learn to put on gloves. 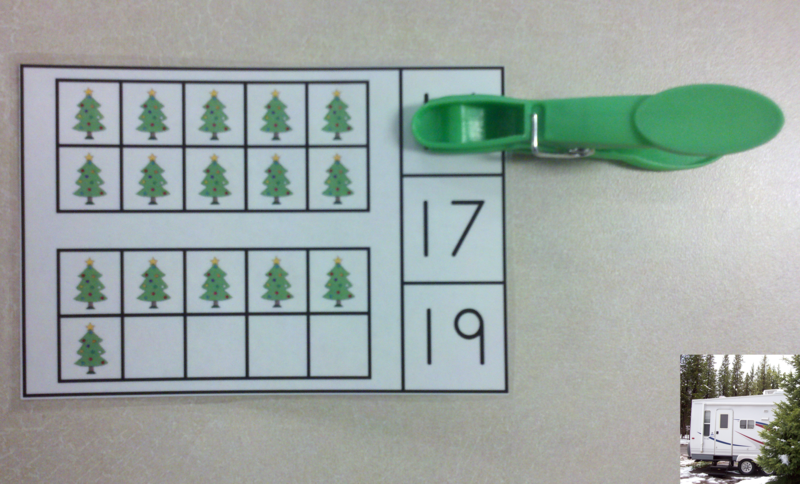 I love Christmas at Epcot. 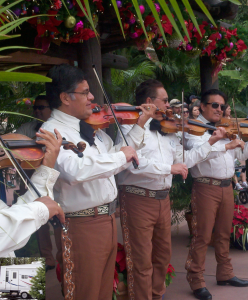 Mariachi Cobre and their accompanying dancers are absolutely amazing at anytime of the year. Their special Christmas performance for Fiesta Navidad and Los Posadas show is a treat indeed. 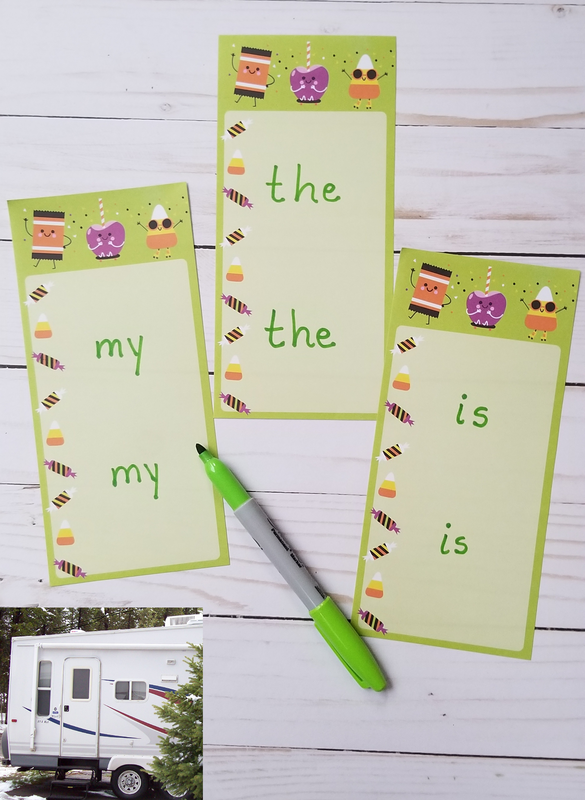 It is entertaining and educational. 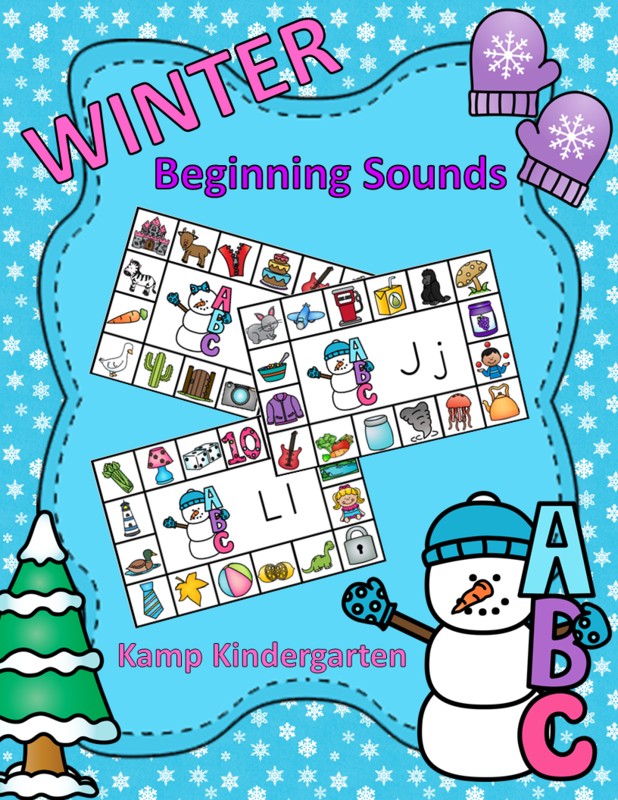 Children and adults alike enjoy the music and learn about the tradition of Las Posadas, the piñata, and the legend of the poinsettia. 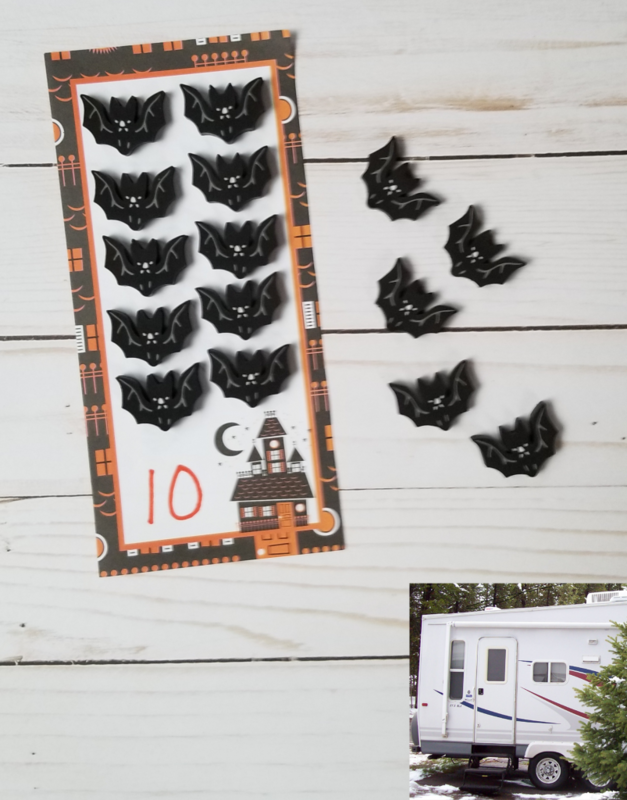 The festive garments worn by the dancers are beautiful. 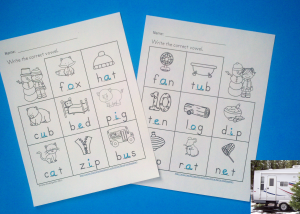 I enjoy when they invite guest children to participate in their Las Posadas re-enactment. They conclude with a rousing rendition of Feliz Navidad inviting the guests to participate. 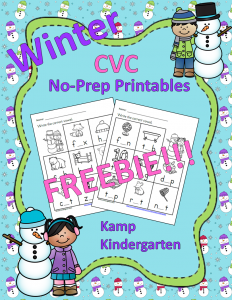 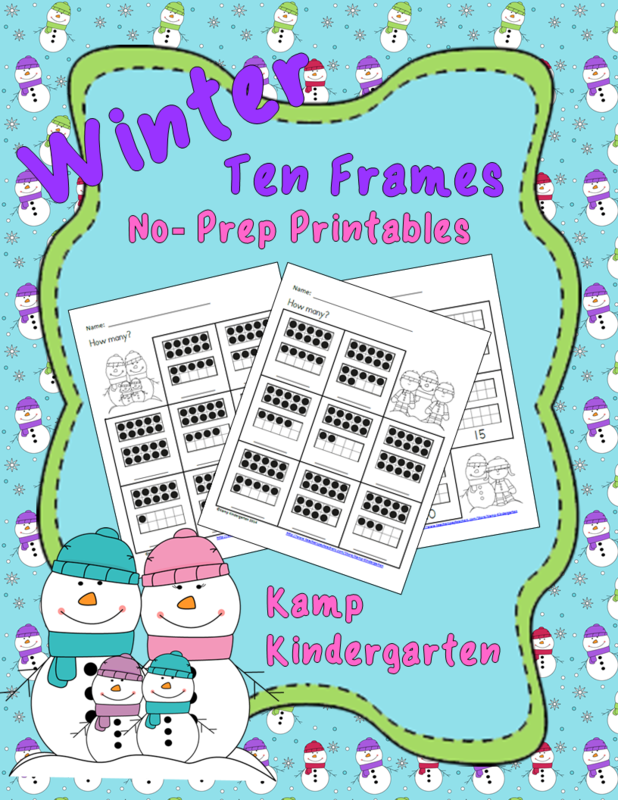 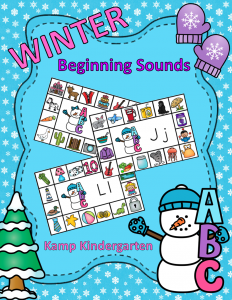 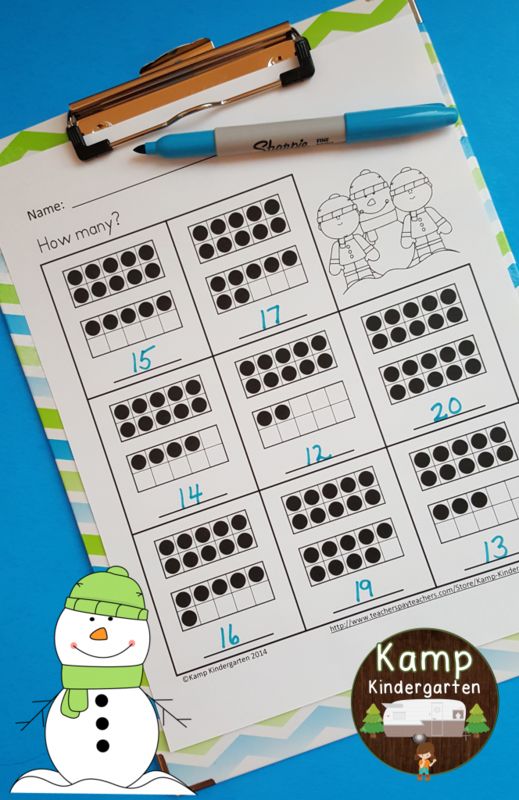 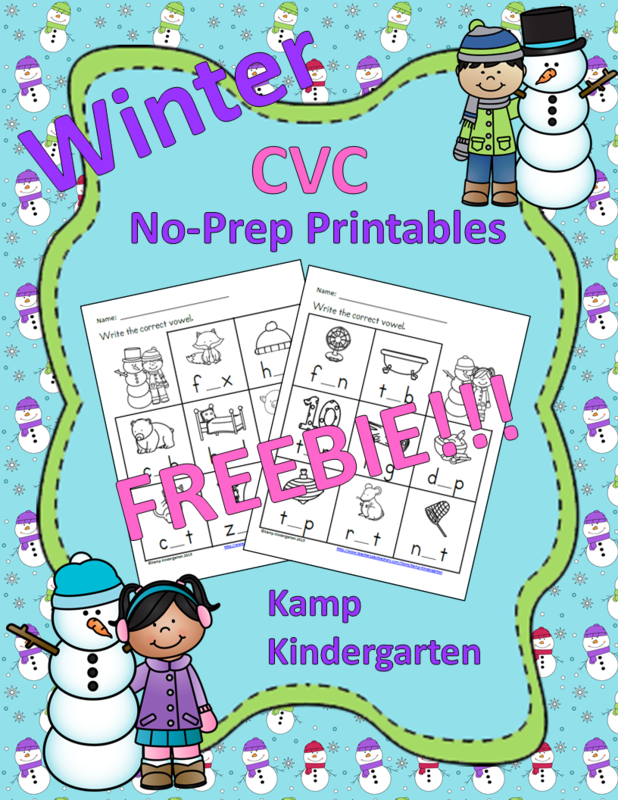 A Christmas Number Sense FREEBIE from Kamp Kindergarten!!! 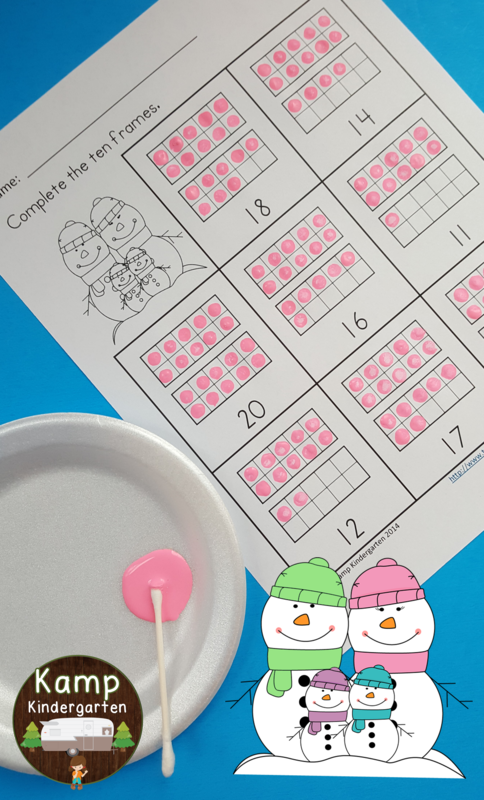 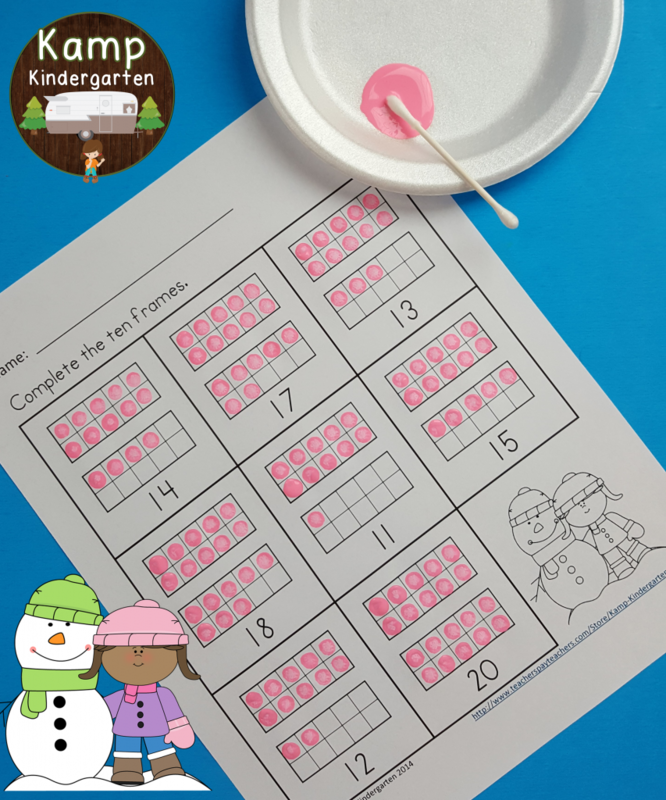 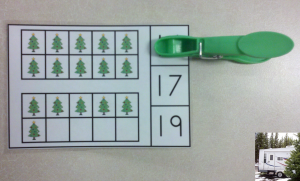 This FREE number sense resource provides an inviting Christmas clip card math center for little learners to practice using ten frames to determine quantities to 20. 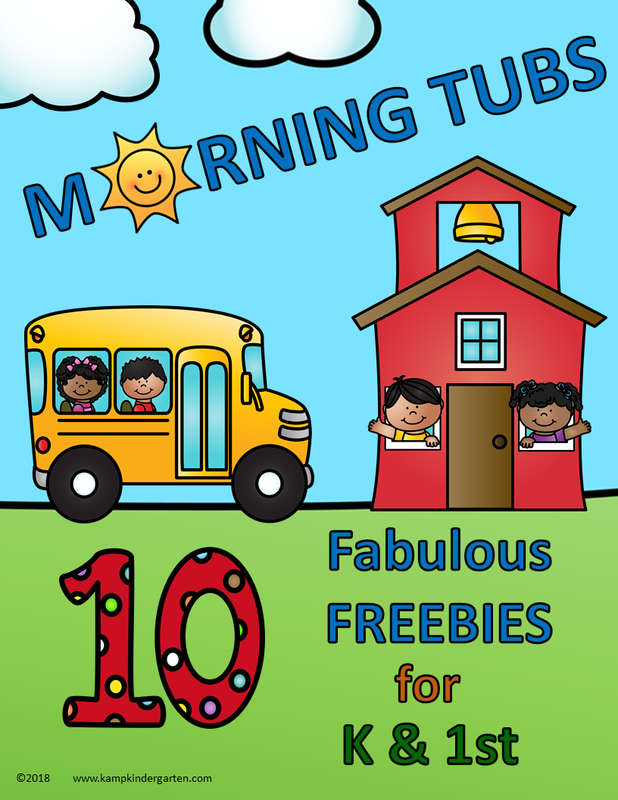 Great for morning tubs, early finishers, informal assessment, and take home practice! 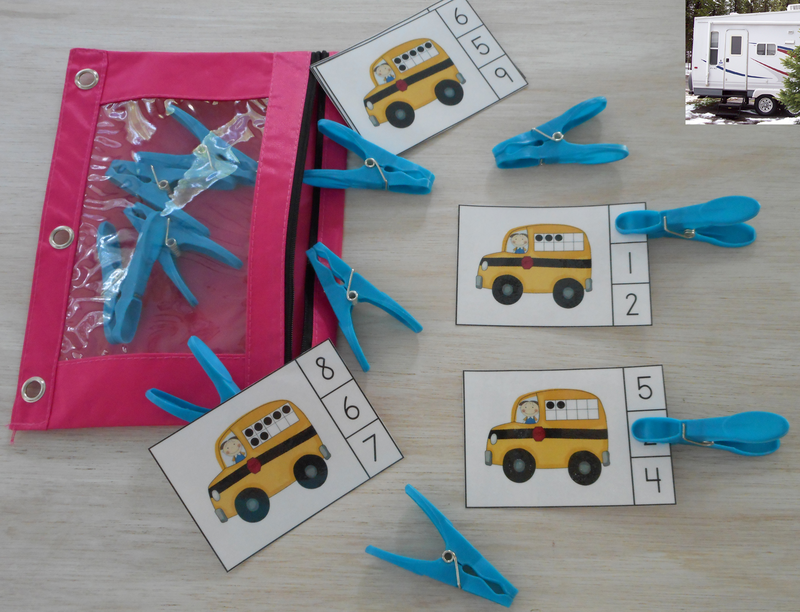 I hope you and your learners enjoy this activity.